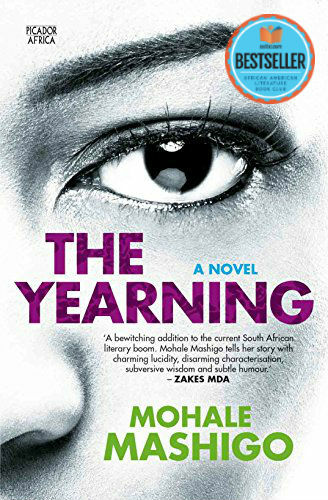 Marubini is a young woman who has an enviable life in Cape Town, working at a wine farm and spending idyllic days with her friends…until her past starts spilling into her present. Something dark has been lurking in the shadows of Marubini’s life from as far back as she can remember. It’s only a matter of time before it reaches out and grabs at her. Tell us what do you think about The Yearning.